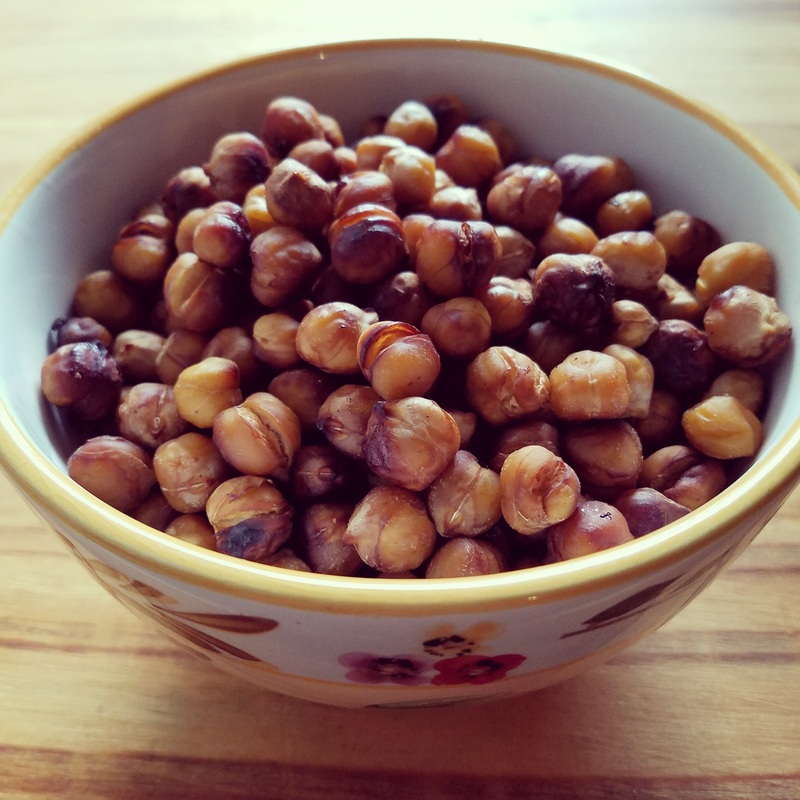 Roasted chickpeas are the perfect snack. They are healthy, crunchy and flavorful. Plus they are packed with protein and fiber to keep you full. 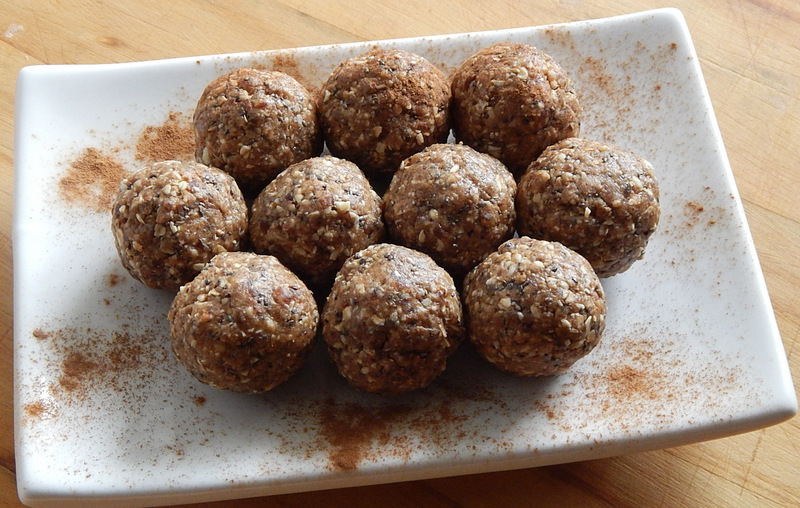 These energy balls are made with peanut butter, oatmeal and dates. The are great for a post workout snack or to get you through a long afternoon at work. They are also quick and easy to make.